Here you will find the job ad translated into English. Notice that there is no requirement to speak Norwegian, but you have to speak two languages – including English or Norwegian. Apply for an exciting and challenging summer job as Høvedsmann in the main season 15 June – 15 August 2015. 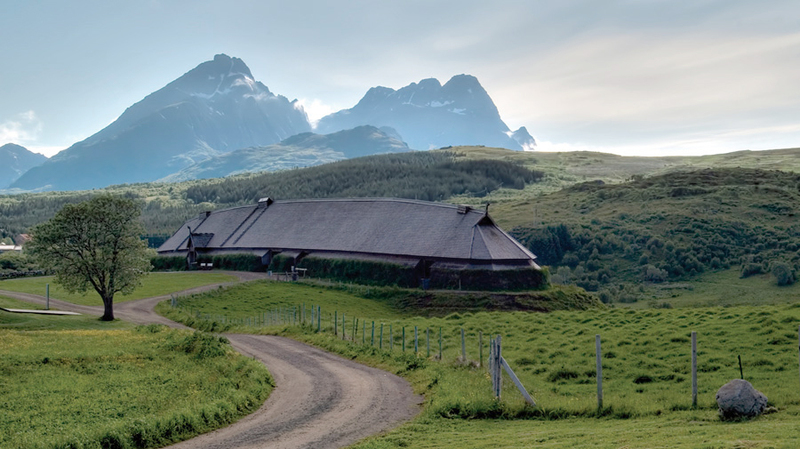 The Høvedsmann is responsible for preparing and carrying out daily rowing trips with a Viking ship for our guests. It is an advantage if you have experience using a square sail or a boating license. You should master at least two languages. Specify in the application which periods you can work. Minimum application period is two months. You must master Norwegian or English. Only relevant applicants will be contacted. You will find the complete job ad here (in Norwegian). passed the info along to the volunteer crew of Munin in Vancouver.she’s only half scale, but also a replica of the Gokstad ship. YEAH,I wanna be a Viking captain! If I only were a bit older… For I know how to sail, I can speak multiple languages without any problem, I’ve got some skills in sailing and absolutely love the viking history, acting and being at sea. Please let this job exists again in a year or two, I beg you! Would love too. Do they supply passport renew costs? 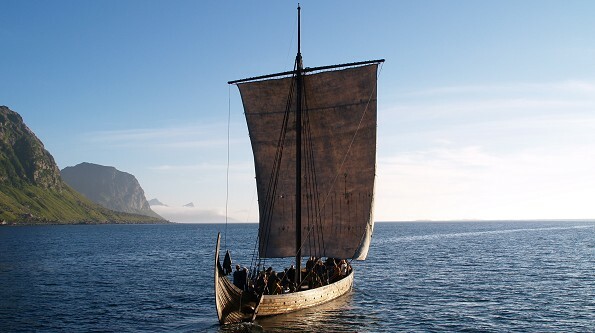 I`m very good in English, and have good experience in sailing viking longships. But I`m the starter in Norwegian. But its my dream work!!!! Can I train a dragon? Yes, I do! 🙂 This is so interesting and cool! Thank you for sharing it! Look at my link, sailed my THorViking in 20years. sailed the Glad of Nysäter and became againted with the Snorry. are we talking rowing or sailing or both? A dream job for many it seems. A fabulous opportunity!! I speak English, Danish and German and hold a Yachtmaster Offshore certificate. 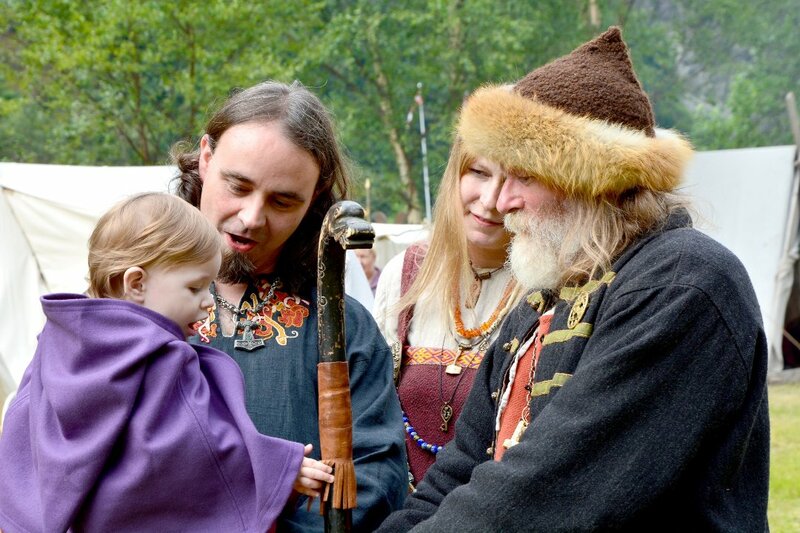 But most importantly I speak Gammalnorsk – aka Old Norse – every day, and I speak it fluently. Job opening: Viking ship captain (!) | Vikings, Books, etc.